GARDAÍ HAVE IDENTIFIED the teenage girl who was found in a distressed state at the GPO last month and will now be working closely with Australian Police as investigations continue. 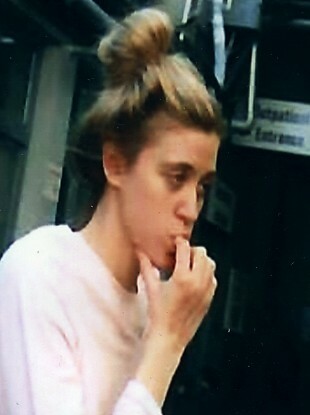 Gardaí had earlier today released an image of the girl to help with their investigations but this evening have said that, with the assistance of the public, they are now following a definite line of inquiry. Australian Federal Police say they are currently working to establish the nature of contact with the Garda Síochána on the matter and will be seeking clarification from their offices in London on this. The girl speaks very little English and is currently in the care of the HSE. Email “Gardaí to work with Aussie police as girl found outside GPO is identified”. Feedback on “Gardaí to work with Aussie police as girl found outside GPO is identified”.